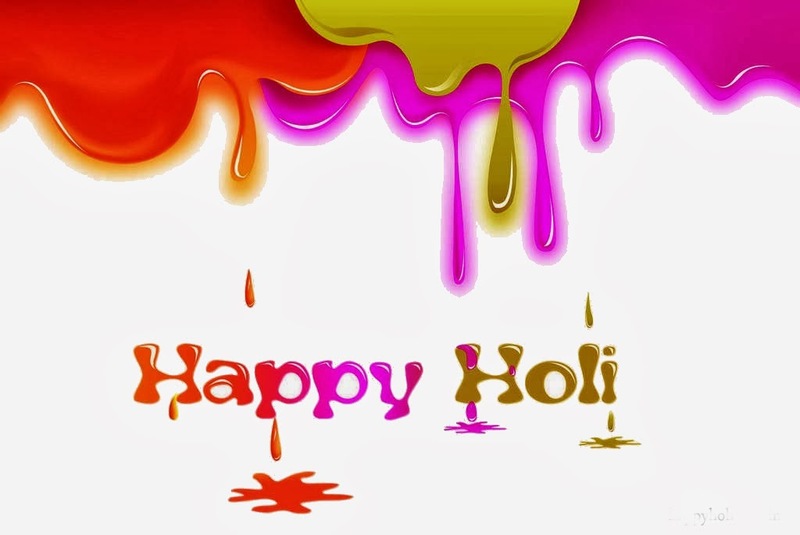 Holi is one of the ancient Hindu festivals of India, which finds mention in many of the religious texts. Over the years, most of the traditions associated with the celebration of this festival have changed. Earlier, it was a special ritual performed by married women of the household for the well-being of their families. The history of Holi festival dates back several centuries before Christ, as historians are of the belief that the Aryans settled in eastern part of India observed this festival. People of today often ask why we celebrate Holi? Traditions may provide several reasons for celebrating this occasion every year, but in modern context, it is a great day for bringing together people of different religious beliefs and ethnic backgrounds. In the state of Uttarakhand, Holi is celebrated in Kumaoni tradition, and is full of musical festivities. People of Bhimtal celebrate Holi by singing melodious songs that are a perfect mix of spirituality and fun. The 'ragas' of these songs change according to the time of day. Musical instruments like the 'Hurka' and 'Dhol' are used for playing music, while a group of people dance to its tune wearing traditional costumes. A variety of Holi dishes in Uttarakhand are enjoyed by people during this festival, especially sweets. An atmosphere of fun and celebrations is witnessed on this occasion not only in this region, but also the other parts of Uttarakhand. Tourists visiting the state of Uttarakhand on the occasion of Holi would need a comfortable place to stay while spending their vacation in this region. One of the greatest benefits for them would be a pleasant climate around this time of the year. Those who are planning to book budget resort in Uttarakhand for a pleasant stay, can choose United-21 Nature Paradise. The resort offers spacious rooms that are provided with all the latest facilities that are designed to provide guests with a memorable stay. Guests would have an opportunity to celebrate Holi at United-21 Nature Paradise with its staff and others present on this day. They can also enjoy the special dishes that are served in its multi-cuisine restaurant on this occasion. Labels: Happy Holi, happy holi 2014, holi dishes in uttarakhand, holi in bhimtal, holi in uttarakhand, why we celebrate holi?